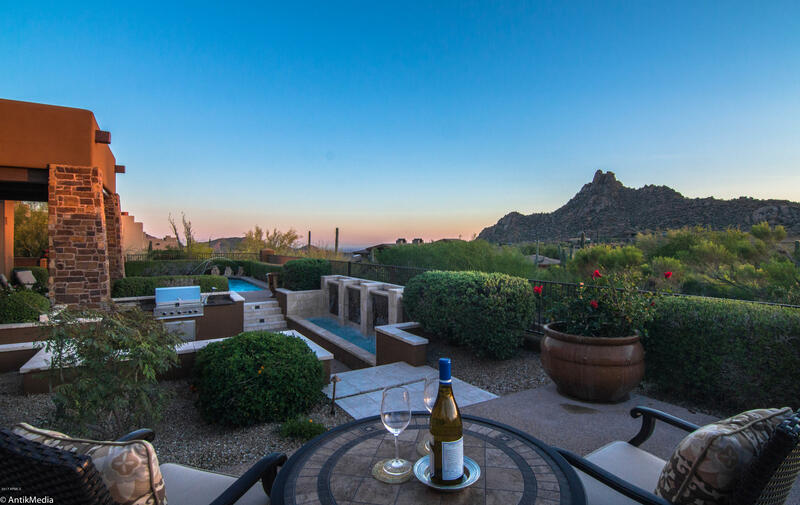 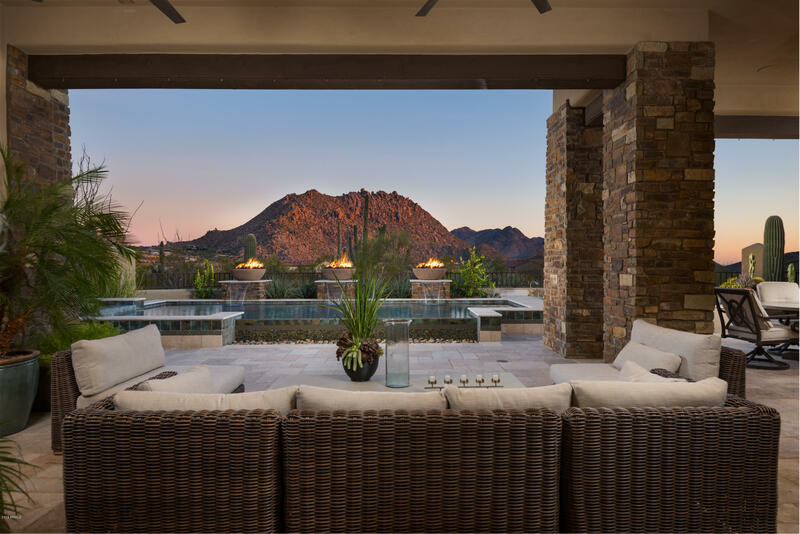 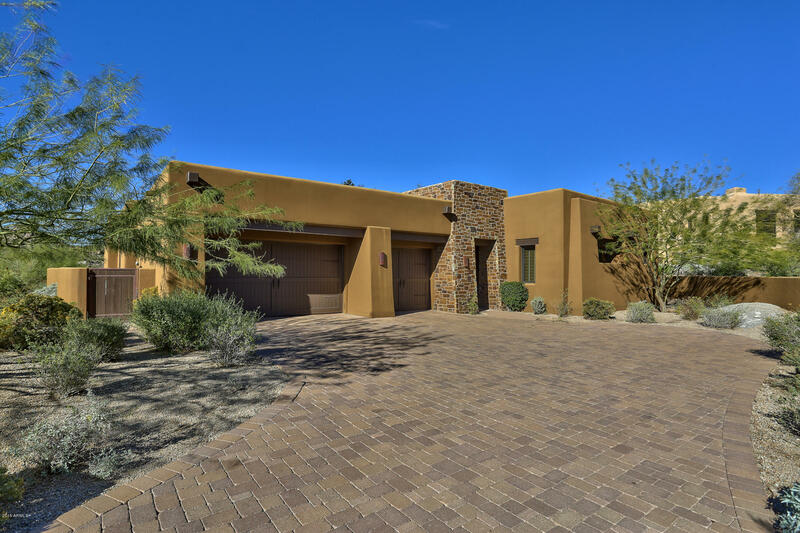 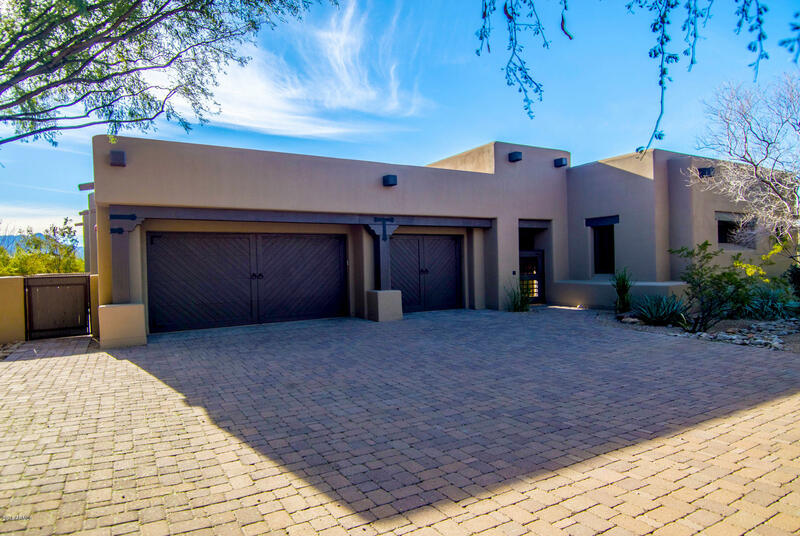 Situated between Troon and Pinnacle Peak Mountains, Privada is a luxury residential and custom home neighborhood in Troon North. 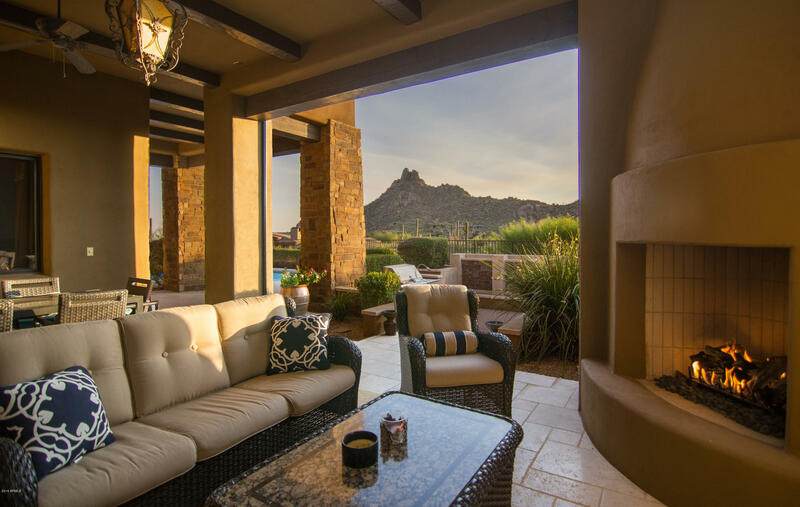 There are 40 residences that range in size from 3,000 to 5,000 square feet and several homes offer optional extra bedrooms and casitas. 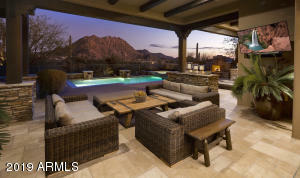 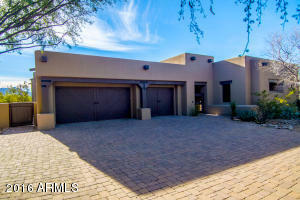 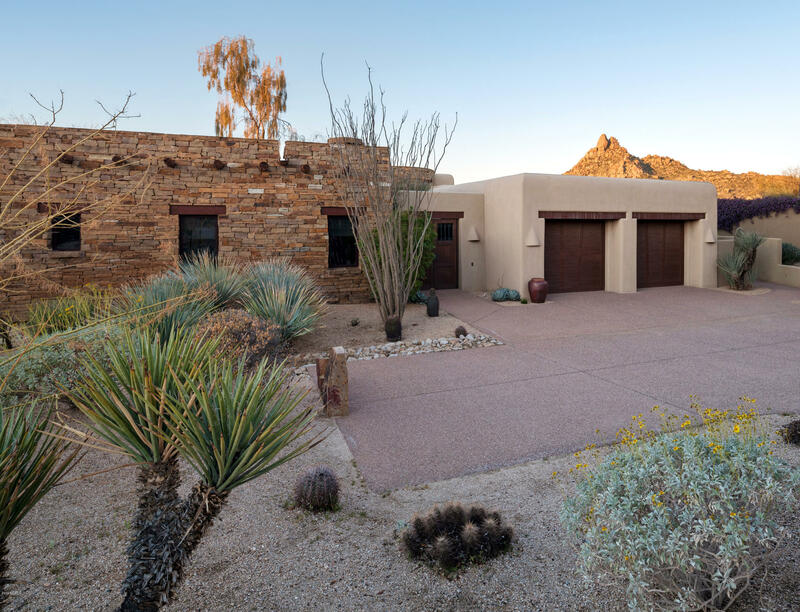 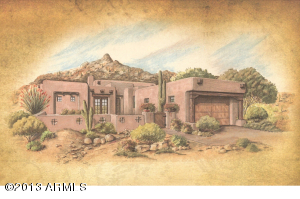 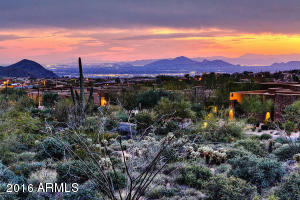 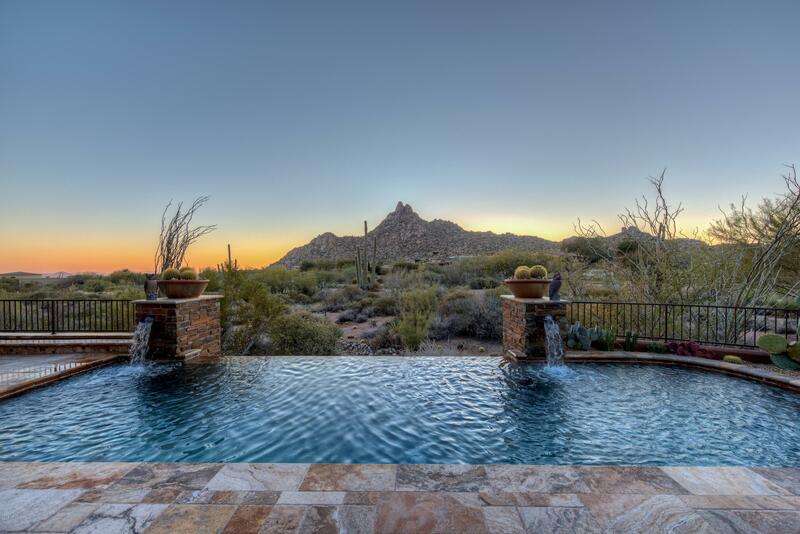 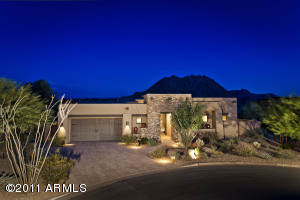 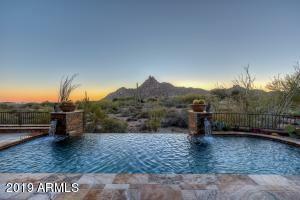 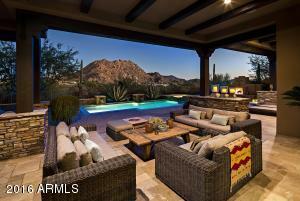 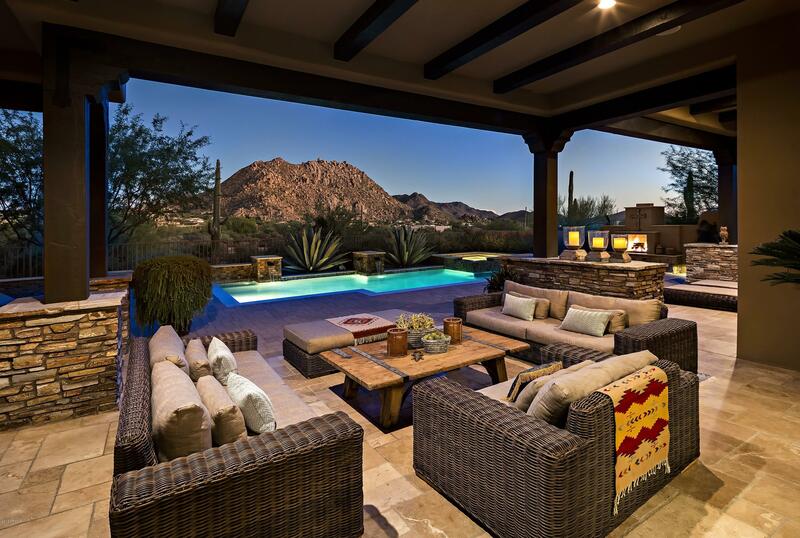 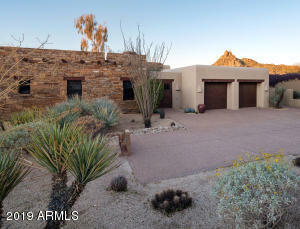 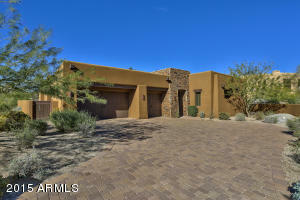 There are also 11 custom home sites that sit high in the Sonoran desert. These homes sit on one quarter acre to 2 and a half acres. 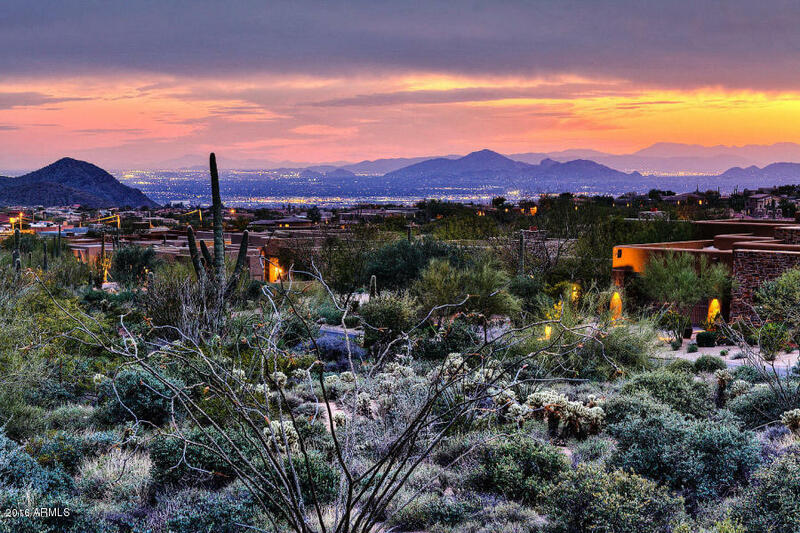 These homes have incredible mountain and city light views. 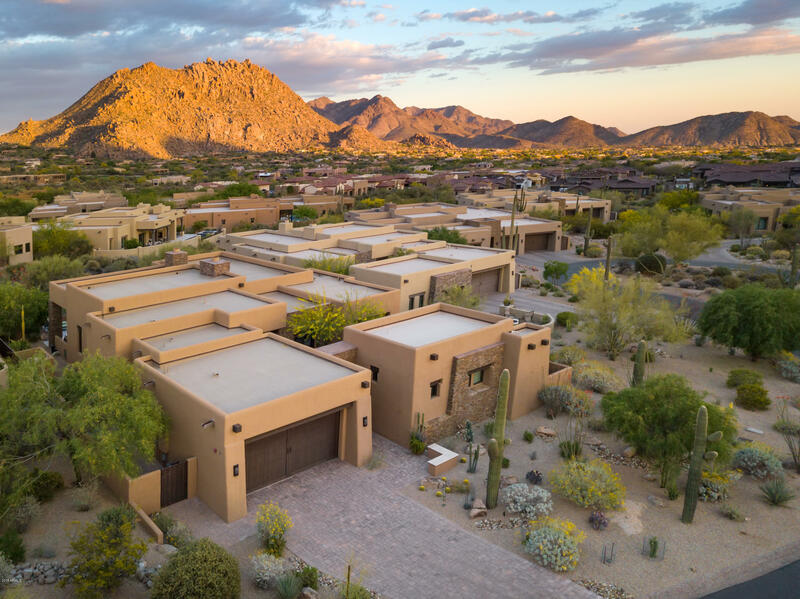 This gated community is within walking distance to hiking trails, fine dining, luxurious spa facilities including The Four Seasons Resort, and much more.